The role-playing game will feature characters from past games in the Final Fantasy franchise. Square Enix announced Dissidia Final Fantasy: Opera Omnia for iOS and Android. The role-playing game will feature characters from past games in the Final Fantasy franchise. In Dissidia Final Fantasy: Opera Omnia, players will compete in battles that incorporate the brave system from other Dissidia Final Fantasy games. Interested players can pre-register for the game on its website for a chance to receive an in-game reward after the game launches. Dissidia Final Fantasy: Opera Omnia will join multiple other Final Fantasy games on mobile. For instance, Final Fantasy Brave Exvius launched on iOS and Android in June, while Mobius Final Fantasy was released for iOS and Android in August. In Final Fantasy Brave Exvius, players join two knights, Rain and Lasswell, on their quest to save the world. Mobius Final Fantasy, meanwhile, allows players to work to become the Warrior of Light that will save the world from darkness. 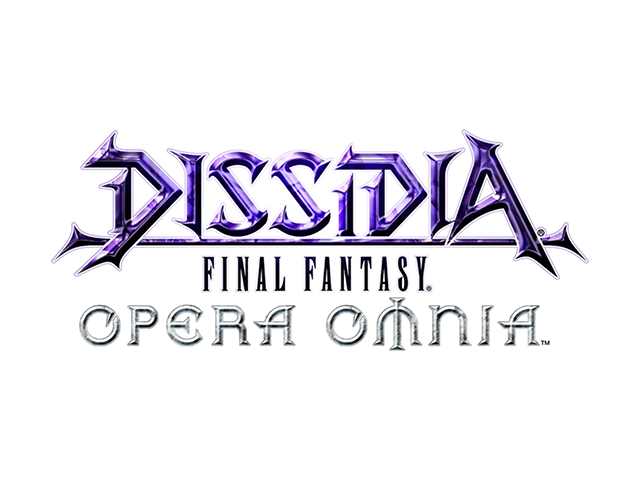 Readers: Are you interested in playing Dissidia Final Fantasy: Opera Omnia?